The MCITP Enterprise Desktop Support Technician certification is right for you if you want to work in an enterprise environment that uses Windows 7. Candidates should have at least one year of experience in the IT field and also experience in implementing and administering any Windows client operating systems. Please note: This certification will be discontinued January 31, 2014. The exams will remain in market, and by passing these exams you will continue to earn the MCSA: Windows 7 certification. 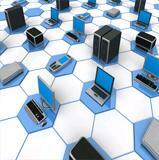 When you pass the Exam 70-680 you will automatically earn the MCTS: Windows Server 2008. 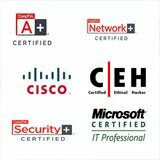 This certification will help you land an entry level position as a computer network technician. 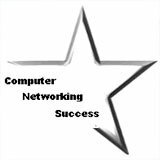 Consider starting your career as a computer network technician and Network administrator. I always make sure I practice at home as much as I can. This way I have control over my own network. The more practice you do then the more you will learn with hands-on labs. 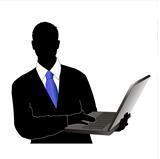 Use virtual software to practice your MCITP certification. I like to use VMware Player which is free and I also run Microsoft Virtual PC. 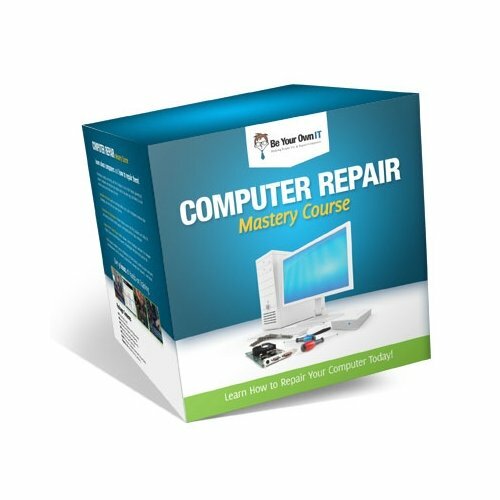 You can download Windows 7 Enterprise to easily create a home practice lab to improve your IT skills. After you have studied the specific exam and practiced what you have learned, you can schedule your exam with Prometric.